New Triella Web Site and Services Launched! Thank you to the people who helped us get here – from our oldest client, Camp Oochigeas, with whom we started in 2004: from 6 people and now over 60 users – to our newest client, O’Sullivan Estate Lawyers. 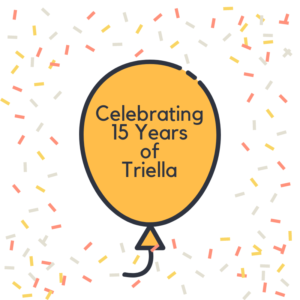 Triella has continuously perfected its craft over the years with the goal of delivering technology peace of mind to our clients. The launch of our new web site more clearly articulates our values. Please take a look; your feedback is welcomed! 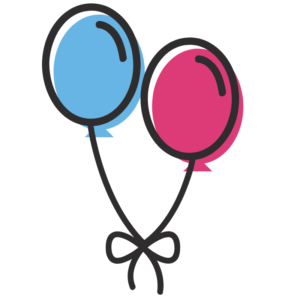 We have a private cloud service called TriCloud – a best kept secret that we want you to know about! We manage the servers and infrastructure for your business and deliver desktops to your users. Like hydro, the service is always on and you pay for what you use. We also provide hybrid Cloud services like Microsoft Office 365 and Azure. If you are considering going to the cloud, you have a choice! We provide Case Management for law firms. Case management incorporates your legal document templates and workflows into software so you can drive up the quality and consistency of documents for all practice areas while at the same time reducing costs, eliminating the need for new hires and ensuring work continuity during staff or lawyer turnover. In our experience, the time to build in efficiencies is before you need them! Call us to start the discussion on Case Management. We provide Legal Accounting using ESILaw 360. We have partnered with Dye & Durham and ESILaw to deliver a refreshing new, cost effective and reliable accounting system to law firms. ESILaw 360 is written from the ground up to be modern – taking advantage of SQL Server – a very reliable database that has been in operation for years. If you are tired of running VDI’s, tired of your accounting system crashing, tired of dead slow reporting and reporting flexibility and tired of your backup not working because someone left their accounting software running during the backup, we can remove all those headaches for you. Please call us to find out about a cost effective and more reliable accounting system that’s easy to use. We look forward to continuing to serve our communities and proactively adapting to industry and technology changes as they happen. Thank you for riding along with us!